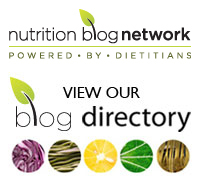 You are here: Home » Health Canada’s nutrition label reform: Why ask consumers for comments? 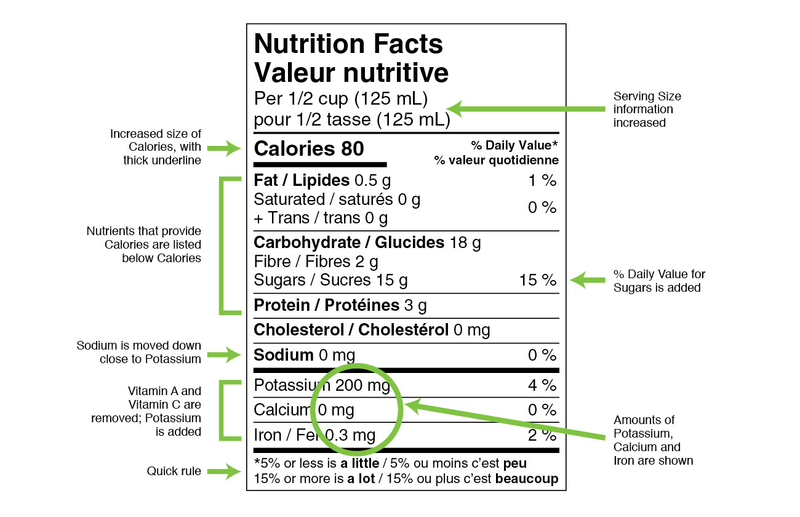 Health Canada’s nutrition label reform: Why ask consumers for comments? This past Friday, the Honourable Rona Ambrose, Minister of Health, unveiled several initiatives including more information on the proposed changes to nutritional labelling regulations. There were indeed some positive proposals that made it from the first stage of nutrition labelling reform announced last year (including those such as standardized serving sizes and a change in ingredient list labelling). But on the whole, Health Canada has once again shown that the financial health of food companies comes before that physical health of Canadians. Last summer after releasing their plans, Health Canada wanted to know what you thought about their proposed changes to the Nutrition Facts table. Well, it’s almost a year later and further on in the process, they’re once again asking for comments. Too bad, though, because it seems that those offered by ordinary Canadians don’t really hold much weight. But don’t be insulted. They also don’t seem to care about what health professionals think either. I’m talking about the issue of “Added Sugars” being included on the Nutrition Facts table (NFt). In the last set of proposals, the government was set to include a line in the NFt which would tell shoppers just how much added sugar is in a product. It was a concept welcomed by many. The Added Sugars line would have allowed consumers to separate the amount of natural sugars in foods such as dairy products like yogurt or cereal versus those sugars added. I’m sure, though, the food industry wasn’t happy with the idea. They no longer need to worry as Health Canada has dropped this from the proposed plan. On a positive note, they are still including the plan to group all sugars together on the ingredient list – at least for now. Currently, all sugar-based ingredients added directly to a food are listed separately in the list of ingredients and in descending order based on their proportion by weight to the food. Health Canada is proposing that all ingredients that are a type of sugar (for example: sugar, glucose-fructose, honey, fancy molasses) be grouped in brackets after the common name “Sugars” and be placed in the list based on the total amount of the sugar-based ingredients to the food as illustrated below. While this is helpful, without the Added Sugar line, you may nevertheless need to be food chemist or biologist to figure out the added sugar content in foods such as cereals and yogurts. They are also still planning on putting a % Daily Value (% DV) for total sugars on the panel. This will include both natural and added sugars. Nutrition experts were calling for a % DV to be listed beside the Added Sugar line in keeping with the World Health Organization’s recommendation to reduce the amount of added sugars consumed. With the % DV for totals sugars, in essence, Health Canada may be discouraging the use of packaged foods with a high natural sugar content – dairy products such as milk and yogurts or frozen fruits, for example. But these foods also deliver an assortment of nutrients together with the natural sugar. But Health Canada says there’s another way around this. They propose you use the % Daily Value on the label to guide you as they state that any food with a % DV higher than 15 % likely has a lot of added sugar. So using this reasoning, Health Canada is suggesting we avoid a product such as frozen unsweetened mango pieces as their % DV for Total Sugars would be listed as over 20 %. So much for using this tool to make healthy eating choices. I will share more of my thoughts with you about these proposals over the next short while. But in the meantime, the next step of the process is for the proposals to be published in the government document, Canada Gazette, Part I consultation. Health Canada is inviting comments on their proposals via writing by provide August 26, 2015. What are your thoughts about what Health Canada is proposing? Please share in the comment list below.